Splendid beaches, fascinating metropolises, natural wonders, rich and unique wildlife – these are just a few of the many wonders you will experience in Australia. Although Australia is sometimes overlooked as a remote and difficult to go to country, this captivating continent offers experiences that are almost impossible to find anywhere else in the world. If you have already set your heart on Australia, take a look at the top five must-visit luxury holidays destinations. Sydney is the most popular Australian city for a number of reasons. This is the largest and the most highly populated city in the country and as such, it offers a surplus of five-star hotels, untouched beaches and private hideaways. If you want to get acquainted with the local culture, the Sydney Opera House is probably the first tourist attraction you should visit. 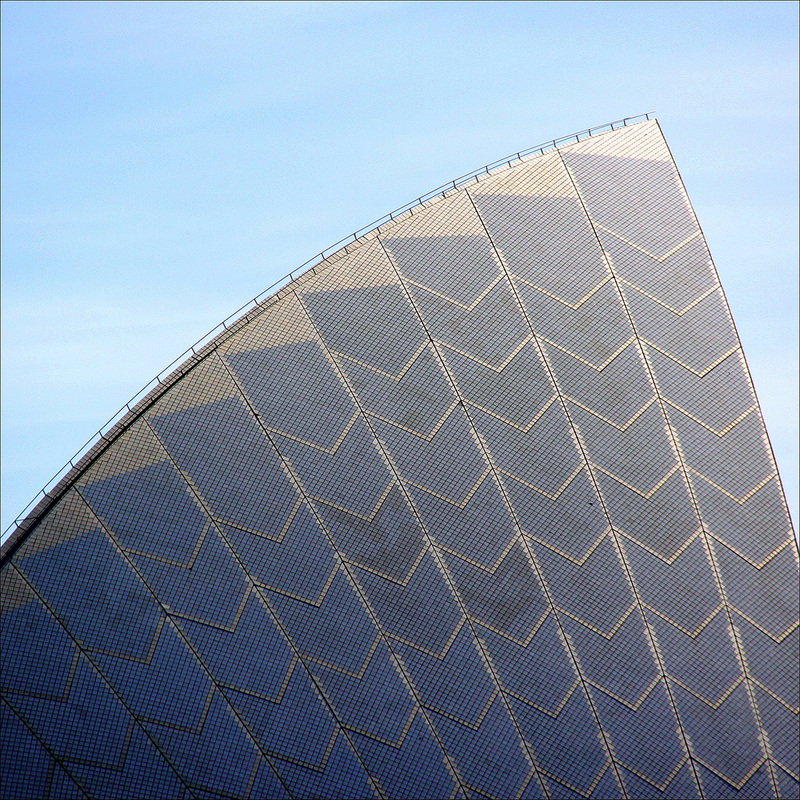 Designed by Danish architect John Utzon and completed in 1973, the opera is open to the public 363 days a year and is closed only during Good Friday and Christmas Day. Other interesting tour destinations in Sydney include Royal Botanic Gardens, Hyde Park Barracks Museum, Bondi Beach and Botany Bay National Park. 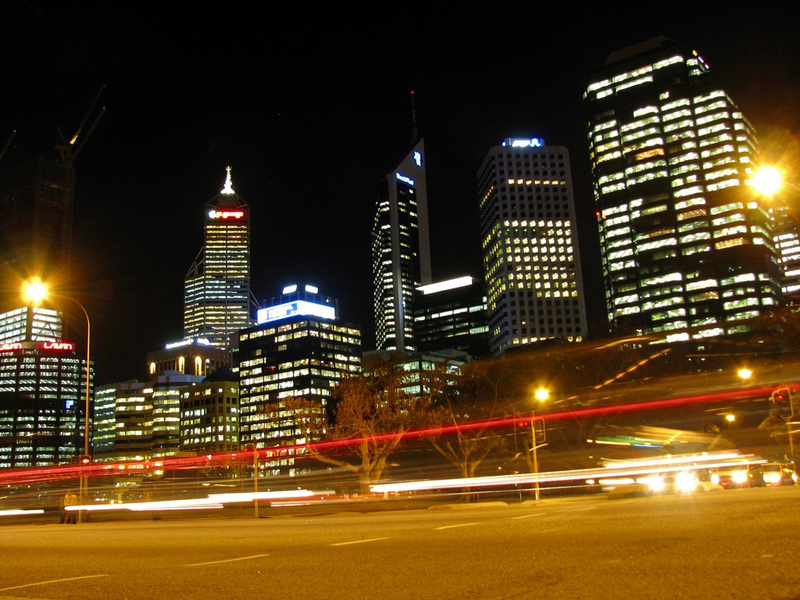 The capital of Australia and the fourth most populous city in the country, Perth has a range of exciting attractions. The Perth Zoo is the ideal destination for all the people that want to learn more about the wildlife in Australia. Scitech Discovery Centre – an interactive discovery centre where you can watch science performances, exhibits and shows – is also worth your time. Kings Park and Botanic Garden, the Bell Tower and the Museum of Western Australia are other great Perth attractions. Fraser Island is considered as one of Australia’s natural treasures. Situated in the state of Queensland, it’s the largest sand island in the world and home of the Dingos – endangered wild dogs. 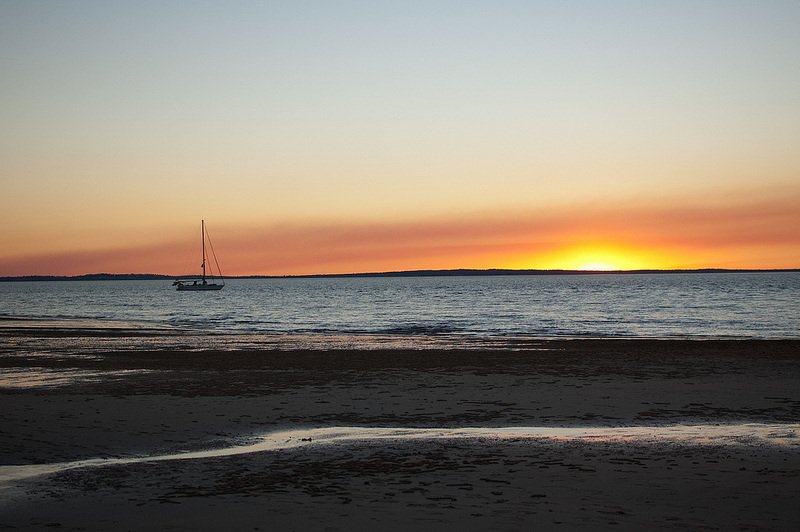 With white sandy beaches, rich tropical forests and coloured sand stones, Fraser Island is the perfect destination for people looking to take a break from the fast urban life and treat themselves to a luxury holiday. This Australian island is one of the most rewarding and easily accessible locations in the country. 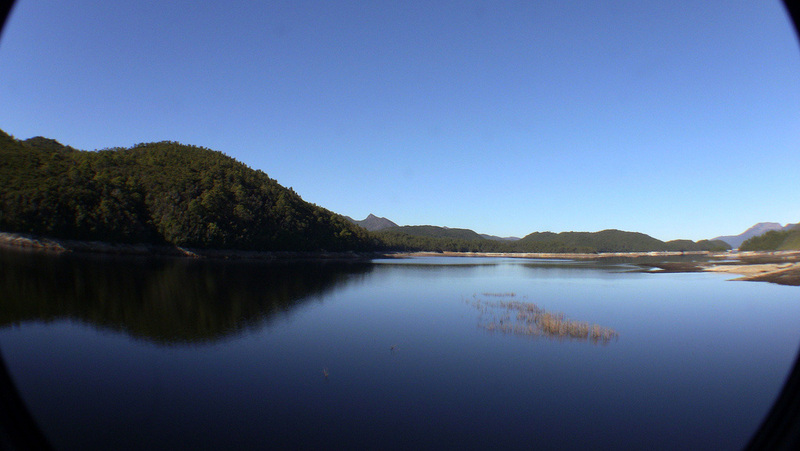 Tasmania is the perfect place for people looking to forget about their busy lives. The famous Tasmanian devil, seals, dolphins and an abundance of different species of birds are just a few of Tasmania’s treasures. 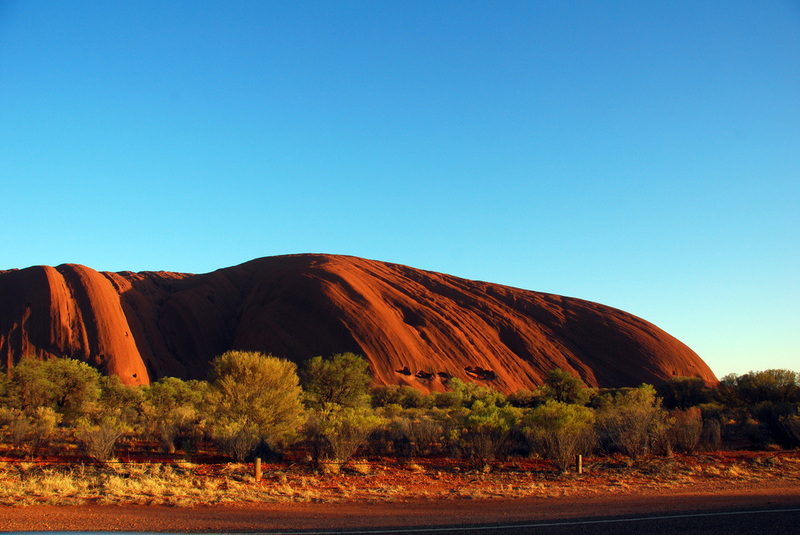 Also known as the Ayers Rock, Uluru is a large monolith rock formation in central Australia. During different times of the day – especially at sunrise and sunset - Uluru appears to change its colour in fascinating patterns. These five locations are just a tiny portion of what Australia can offer. People interested in Australian luxury holidays need to explore a range of offers available from Bridge & Wickers and compare those side by side. A bit of research will result in the selection of the best possibility.